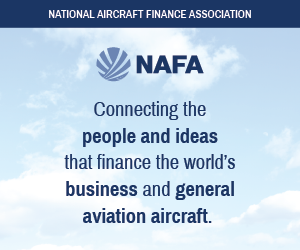 Are your colleagues interested in learning more about business aviation? 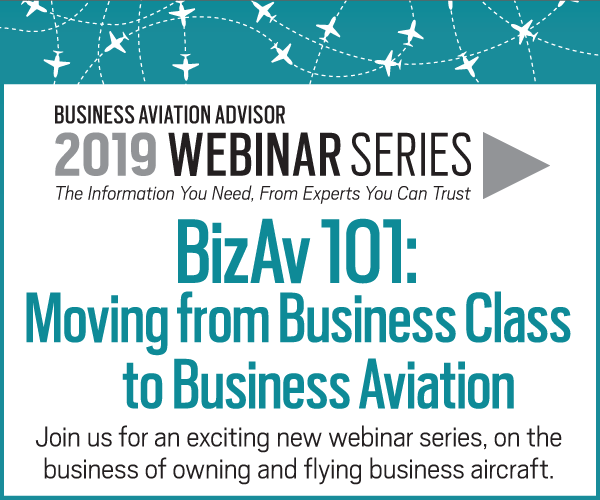 This article, drawn from BAA’s recent webinar: “Moving from Business Class to Business Aviation,” provides an introductory overview that you may wish to share. As you consider a move from business class to business aviation, what do you need to know? Saving time – the only one truly non-renewable resource. Control of your schedule – Business aviation enables you to fly not only where you want to go, but when you want to go. You set the schedule, based on when you want to depart, but more often based on when you want to arrive. 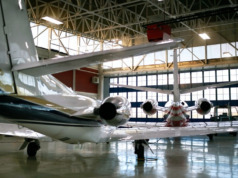 Reach remote and rural areas – In the U.S., commercial airlines serve 514 airports, while 5,000+ airports can accommodate business jets and turboprops. With the aircraft at your disposal, you can reach multiple destinations in one day – and 38% of business aviation trips involve multiple destinations. Responsiveness – BizAv allows you to respond to opportunities – or crises – anywhere in the world at virtually a moment’s notice, or get your key marketing and sales executives where they need to be to close the deal or manage existing client relations. Privacy and security – On many commercial flights, you can use mobile devices, including your phone, in flight. Business aircraft offers you privacy, and because your travel security is assured, travel time becomes productive worktime. 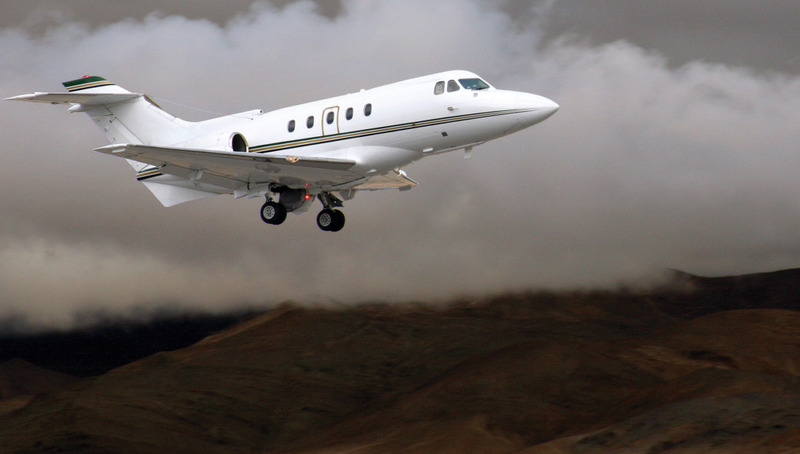 Is BizAv Appropriate For You? How much you fly – What are your primary, regular destinations, and how often do you fly to each annually? That will determine the number of hours you (plan to) fly on a regular basis. Then add occasional or projected new destinations, and the frequency to each. Where you fly – Do any of your final destinations have unusual restrictions, such as runway facilities with limited operational capabilities? Are the runways limited to a specific size/performance aircraft? Or are there landing restrictions, such as curfew for limited night visibility? Who/what will accompany you on each trip – What is your anticipated typical passenger load and/or baggage and equipment load, such as specialized instruments or small machinery? Your requirements for cabin comfort – Will you need a cabin with stand-up headroom? Sleeping facilities? A full galley for hot meal service? Collecting these data, in addition to the number of hours you’ll fly annually, will help determine the size of aircraft you’ll need and the best portal to meet your travel requirements. While there are many types of programs, there really are only two portals into business aviation: rent or own. The preliminary analysis you’ve just completed will help to indicate which is appropriate for you. Generally, if you’ll be flying less than 200 hours, you’ll likely look at renting: that is, single-trip charter, block charter, or a jet card program. For more than 400 hours, you’ll likely consider full aircraft ownership. In-between options are a fractional share, shared ownership, or fully managed ownership, making your aircraft available for charter when you are not flying. Charter – When you charter an aircraft, you rent the aircraft and crew for a specific trip and time period. As most charter aircraft have a home base, you’ll pay for the aircraft to fly to you, fly your trip, and then return to home base. Therefore, it’s prudent to rent an aircraft based at or near your home airport. Most charter trips are charged by the hours flown, and most operators require a minimum charge of two flight hours per day. So, if you charter the aircraft for four days, but fly only six hours, you’ll pay for eight hours of flying, plus landing fees, ground transportation, and catering; and crew expenses such as hotel and meals. Jet card – Today’s Jet Card, formerly known as “block charter,” offers a per-hour discount for the pre-purchase of a minimum number of charter hours in a specific time period. Operators will sell Jet Cards for flying on their own fleet of aircraft. Some brokers offer their own branded Jet Card, with the same kind of guaranteed rate and availability. With a Jet Card, you pay only for the hours that you are actually onboard the aircraft, with no positioning charges. Those anticipated costs to position the aircraft, crew expenses, etc., are built into the hourly rate you will pay, so you can expect it to be higher than the per-hour charter cost. Fractional – With fractional ownership, you purchase or lease a percentage of one of the aircraft in the operator’s fleet. Then as you fly, you pay an hourly fee for the hours actually onboard the aircraft. Fractional operators assume that a fleet aircraft will fly 800 occupied hours annually. Typically, the smallest share you can own or lease is one-sixteenth of a specific aircraft, entitling you to fly 50 hours per year. You accrue all the tax and other financial benefits of your capital investment. Because the fractional fleet “floats” – that is, the aircraft have no home base – when you book a trip, you usually won’t be flying on the aircraft in which you own a share. Instead, you’ll fly on the aircraft the operator brings in, usually the one nearest you. Ownership – Once your flying approaches 400 or more hours a year, you may consider purchasing a whole aircraft. The recent change in U.S. tax laws and the ability to depreciate 100% of the aircraft in the first year may influence your decision. Whether you plan to purchase a new or a pre-owned aircraft, you must decide whether to establish your own independent flight department, or to hire a management company to manage your aircraft for you. Each involves significant benefits, disadvantages, and costs. Whichever portal you choose, ensuring your safety is your responsibility. 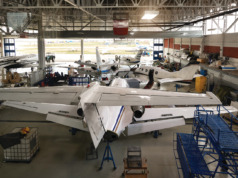 As an owner, you’ll hire the most qualified crew and technicians, see that they receive regular recurrent training, and meet the highest safety standards. When using charter or a jet card program, you must do sufficient due diligence about the operator and its safety record. 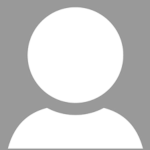 Many fine, reputable, and experienced charter brokers are available to serve you. But be aware: charter brokers are not regulated by any government agency. The rapid growth of the internet has spawned dozens of faceless apps offering convenient flights at great prices. Shopping for charter using an app provides minimal opportunity to review the operational safety record and capability of the operator. 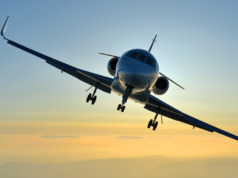 Before a booking a charter trip, make sure that the aircraft provided meets the safety standards of at least one of the three major recognized charter safety auditor companies: Argus, Wyvern, and the Air Charter Safety Foundation (ACSF). Each has specific operational standards which the operator must meet to earn their endorsement. A company that is regularly audited and rated will provide you with another layer of care.